Pawning a Lichtenstein Painting? 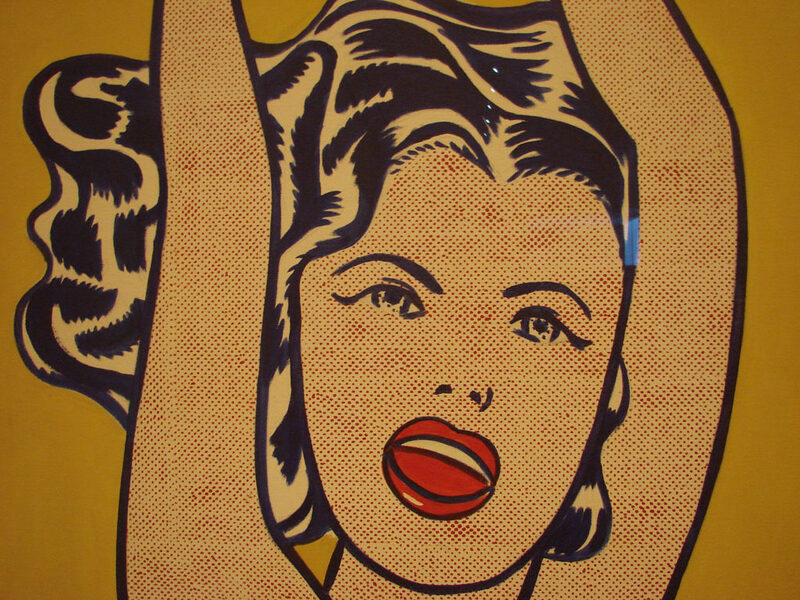 Auction based Loans on Lichtenstein Art! The iconic paintings of artist Roy Lichtenstein are admired the world over by art-lovers and investors alike. If you have bought Lichtenstein artwork for profit or pleasure, it’s now possible to gain instant access to their value if you consider to “pawn my Lichtenstein art & paintings”. At New Bond Street Pawnbrokers you can take out loans on Lichtenstein art & paintings at our award winning shop in Mayfair, London. In this way you can unlock of your piece without having to sell outright. Whereas selling through a gallery or auction may leave you waiting for buyers or with an unclear idea of what your Pop Art may achieve, using New Bond Street Pawnbrokers to arrange a loan means that you can walk away with a set amount of money. Our team of experienced professionals can guide you through the process in a discreet and professional manner. At New Bond Street Pawnbrokers, we have several ways to deliver a realistic estimate of your artwork. You can use our online ‘enquiry form’, phone us directly, or for the most accurate quote, bring your item in for appraisal. Where possible, it’s best to arrange an appointment before visiting our London premises. We also offer an unobtrusive home appraisal service. Our team will examine the work, research its background, confirm its authenticity and then provide a quote based on the condition, age and market conditions. After your piece or pieces have been appraised, we will offer you terms for a loan. We prize confidentiality above all, and your interest in a loan will not be made public until the article is put on the market. New Bond Street Pawnbrokers allow maximum flexibility to release small or large sums against valuable Lichtenstein artwork without having to lose a treasured part of your collection. Our aim is to achieve the best loan for our customers as quickly and conveniently as possible. We also operate a policy of strict confidentiality. Some of the many artists we loan against include Andy Warhol, Bernard Buffet, Damien Hirst, David Hockney, Marc Chagall, Raoul Duffy, Sean Scully, Tom Wesselmann, Tracey Emin, Banksy, and Roy Lichtenstein to name just a few. 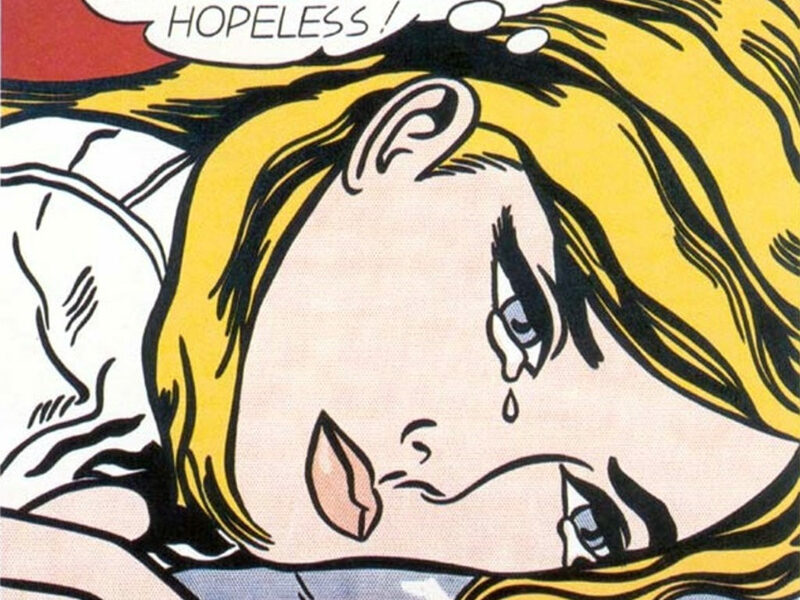 To loan on your Lichtenstein art or paintings, be sure to get in touch with us today. Our confidential service provides you with 100% of the agreed loan price and we don’t perform any credit checks. To start the process, either fill out the contact form or give us a call on 020 7493 0385.We also offer loans against the following assets: diamonds (including GIA Diamonds), fine jewellery, classic cars, fine wines (including Pétrus Wine), fine art (including Banksy and Lichtenstein) and fine watches as Patek Philippe ,Audemars Piguet or Rolex, antique silver, Cartier Jewellery and Hermes handbags.